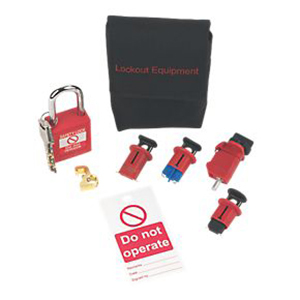 Accidentally switching on machinery kills…Lockout/Tagout keeps you safe. 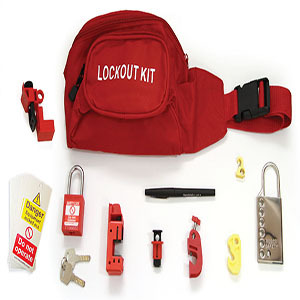 Lockout/Tagout isolation means your employees stay safely protected from accidental re-energisation of equipment whilst they are completing maintenance, servicing or cleaning. 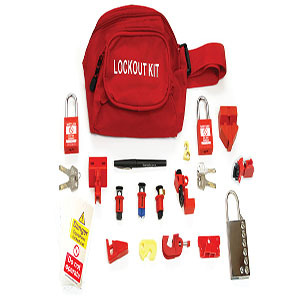 Over 1,500 Safety Products now available.